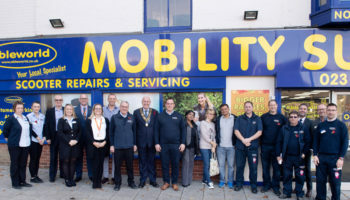 National mobility retailer Ableworld recently held its first session designed to integrate young generations with older ones, as part of its initiative to give back to the communities it operates in. 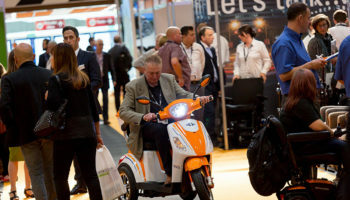 The company has started making contact with a number of nursing homes along with nearby nurseries to see if they would be interested in coming together with the main objective of old and young bringing new energy, knowledge and enthusiasm to each other’s lives. The first session took place last week at Woodeaves Residential Care Home in Nantwich. 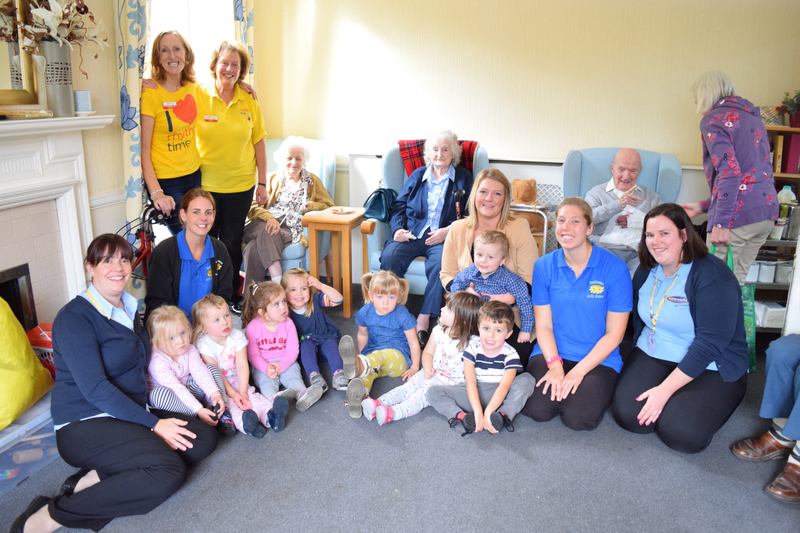 Children from Sunflowers Nursery were invited in to interact with the residents and spend time together. On this occasion the grouo included Rhythm Time – a children’s music business who helped to organise ways for the children and residents to interact together. 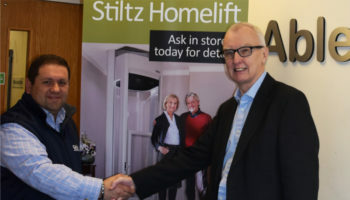 In June Ableworld embarked on a campaign to ensure its staff are recognised as Dementia Friends so they can offer improved customer service to people living with dementia. 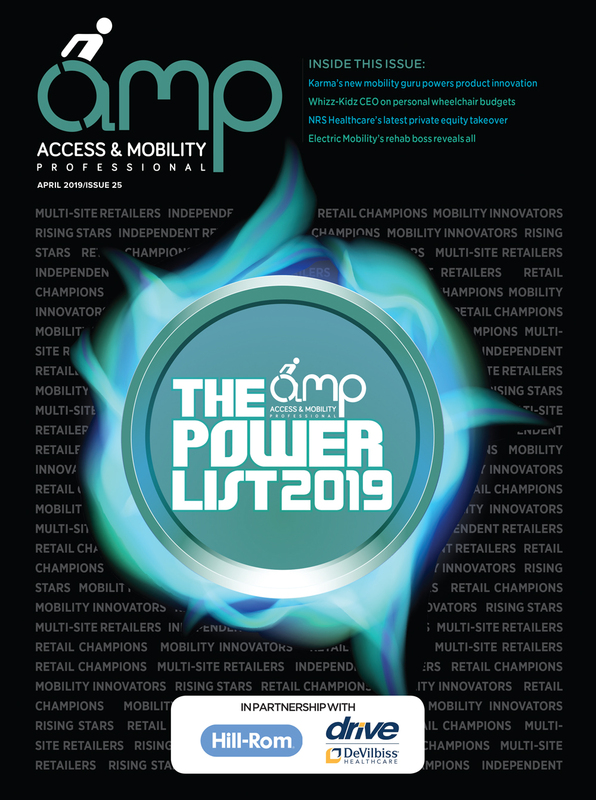 All of its staff are fully trained to give free professional advice on many situations and can recommend certain products for many conditions but the dealer feels it is important to be recognised as part of the initiative to reassure customers who have dementia. Ableworld has joined the campaign to be United Against Dementia and to help spread the word.